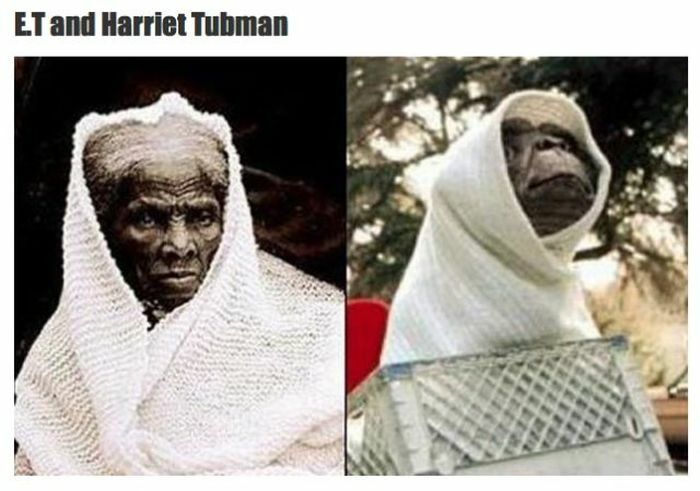 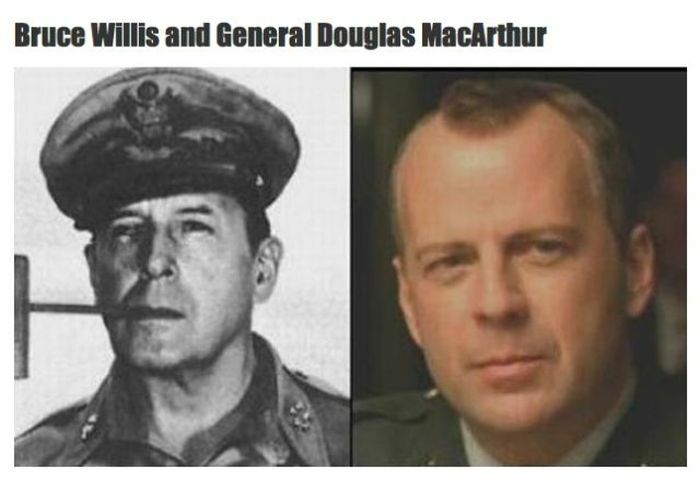 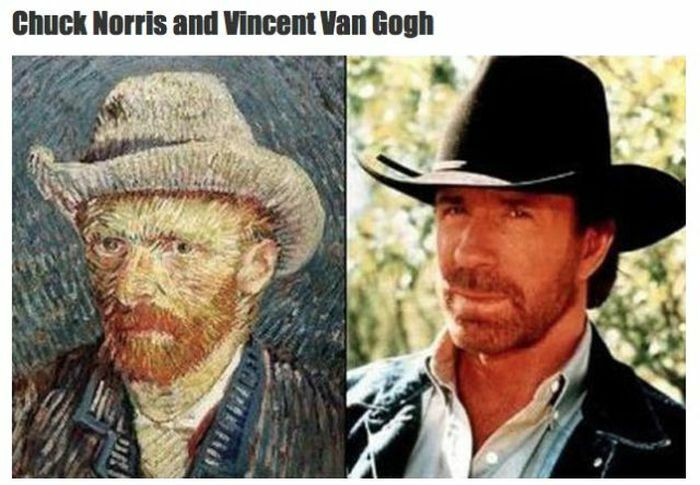 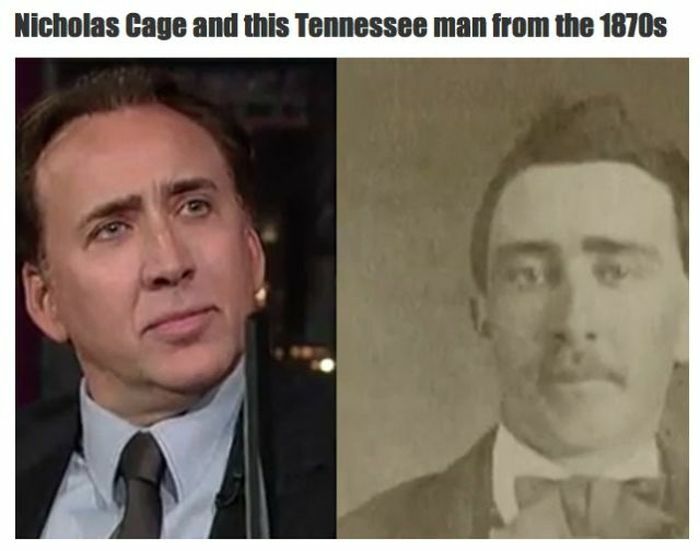 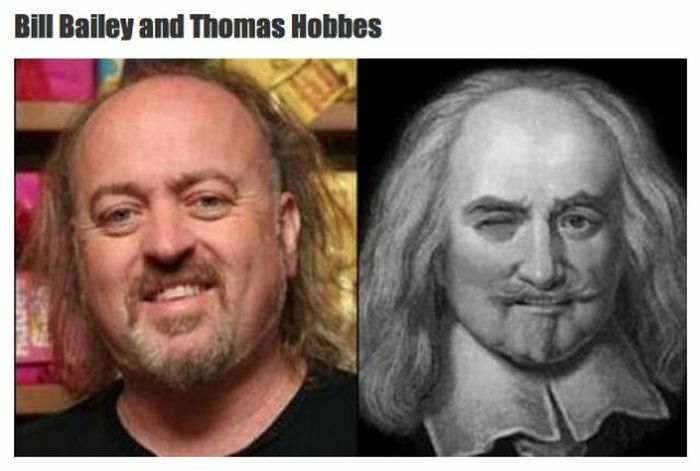 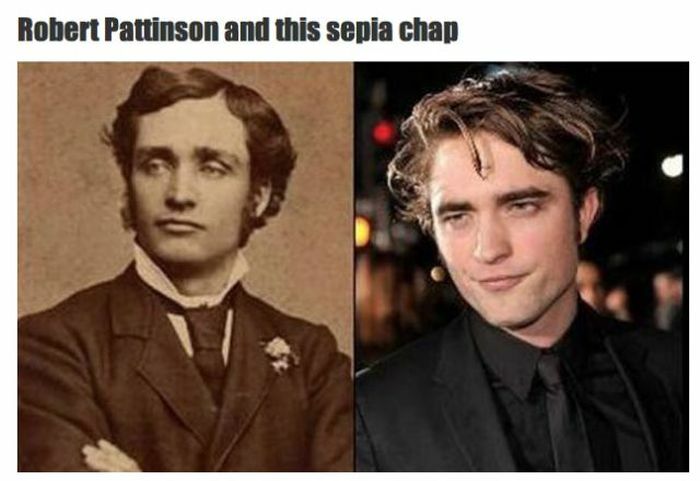 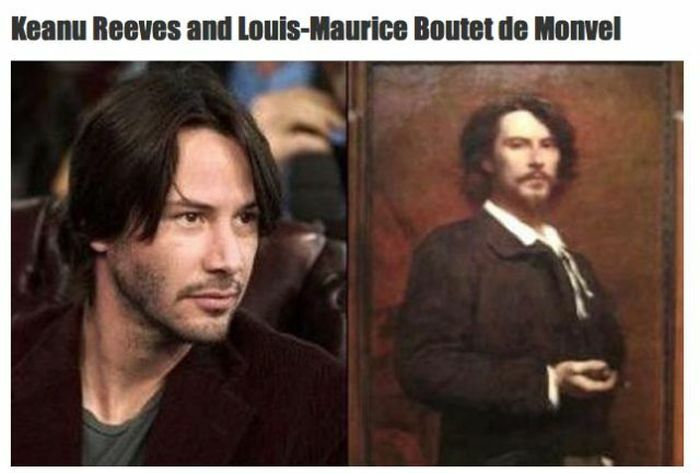 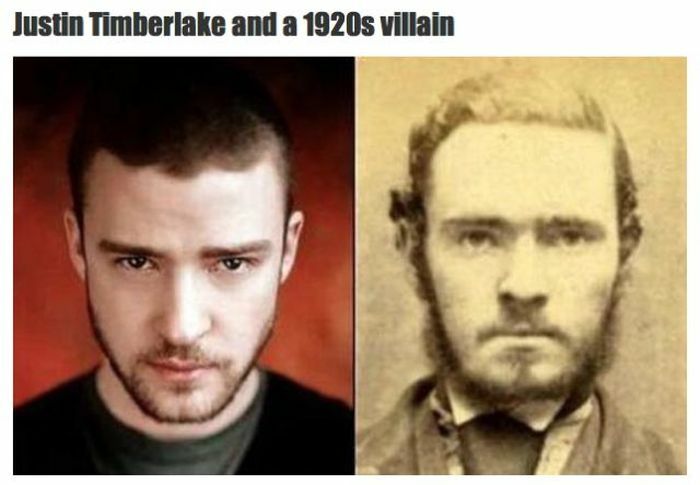 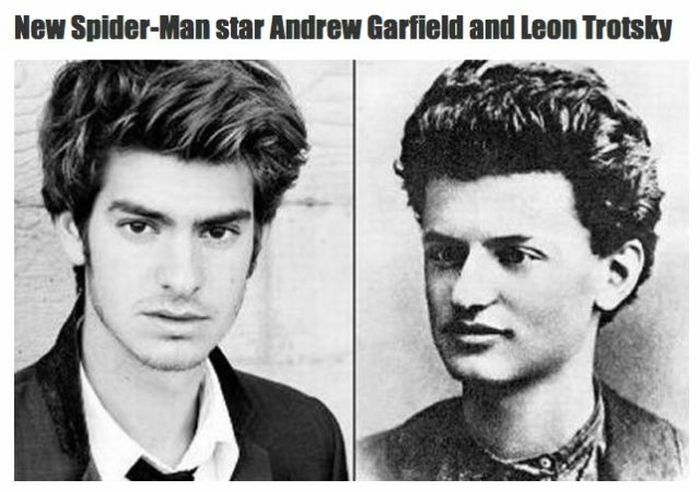 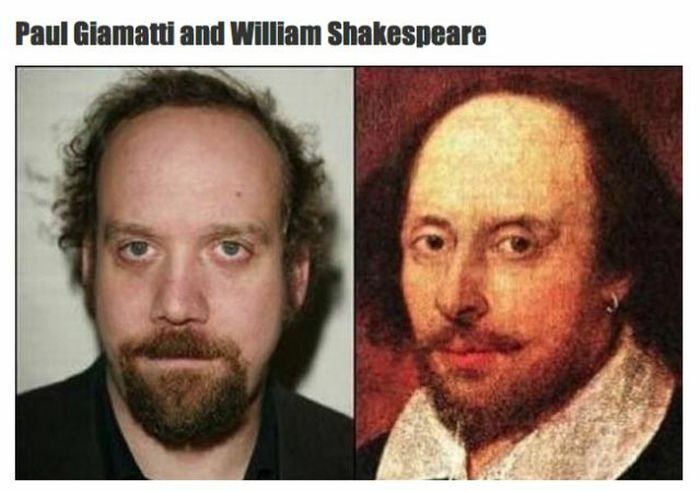 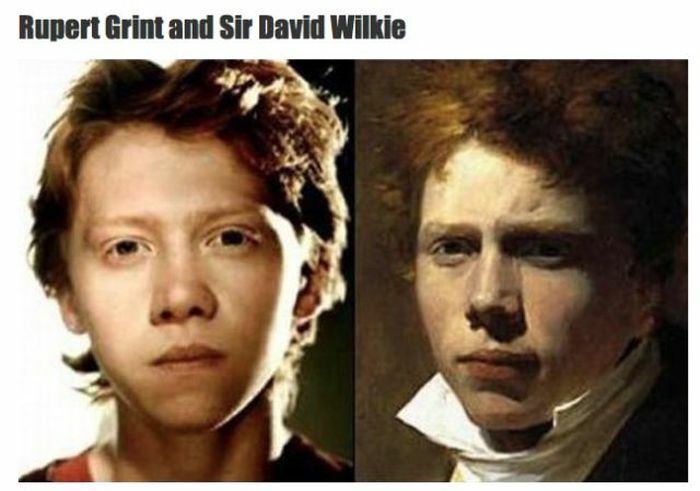 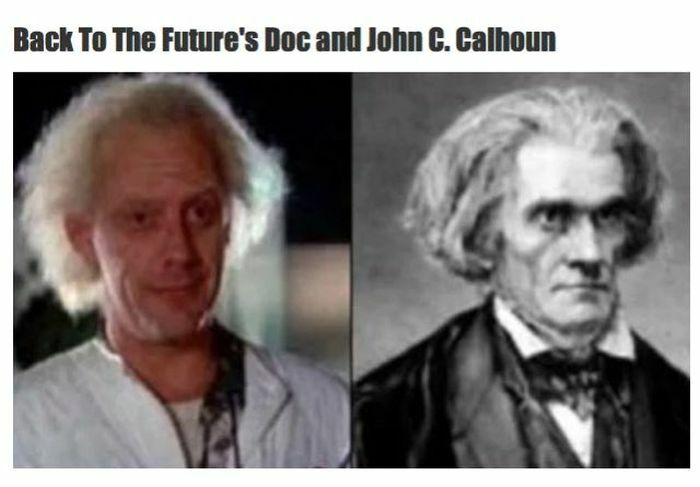 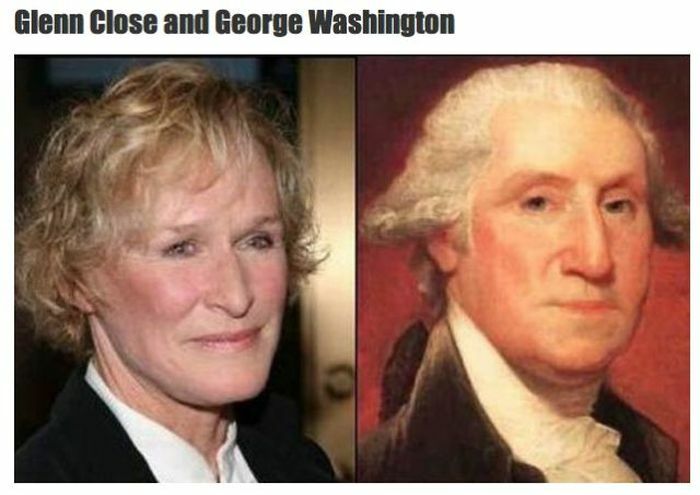 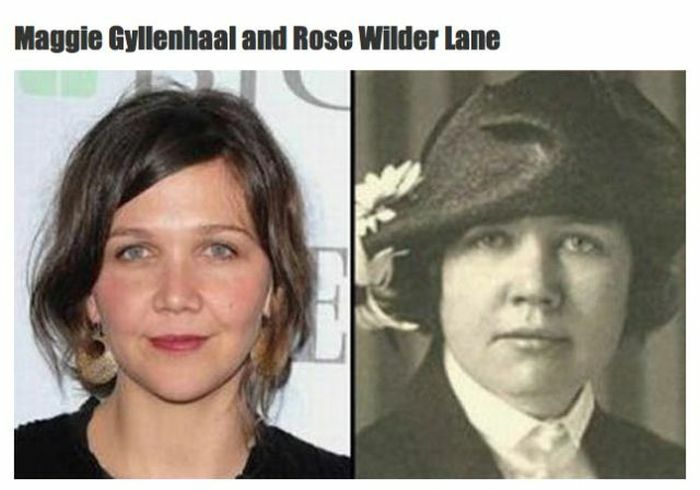 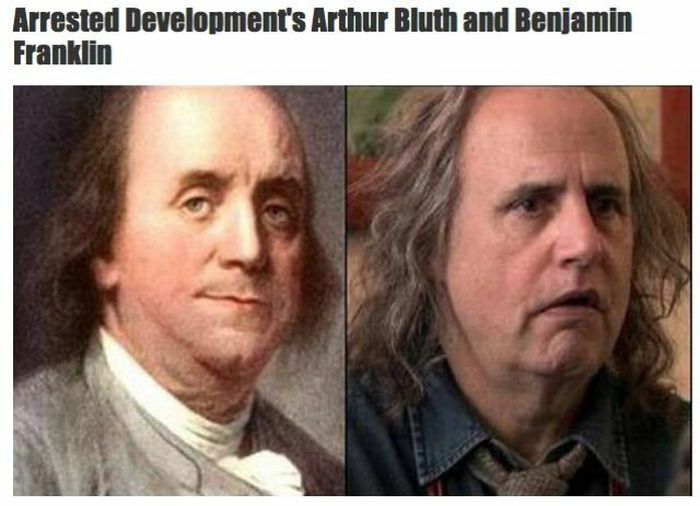 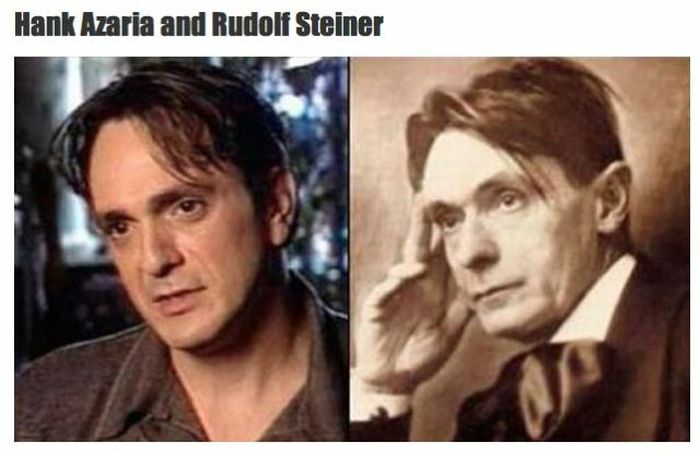 Famous people who have doppelgangers in history. 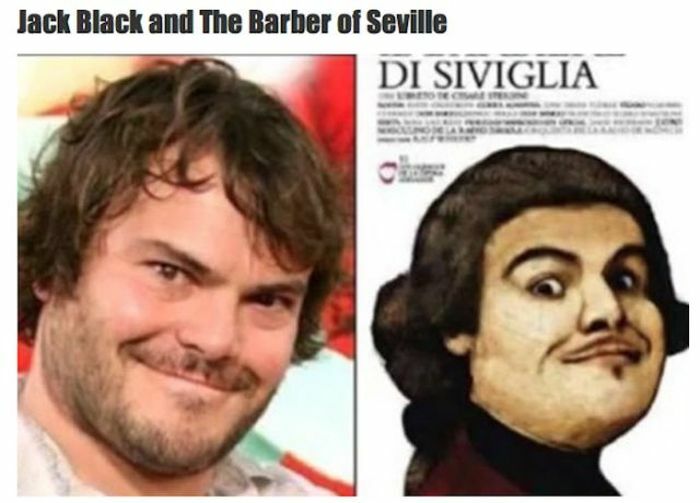 The appeal of Jack Black is that he's much smarter than he appears to be. 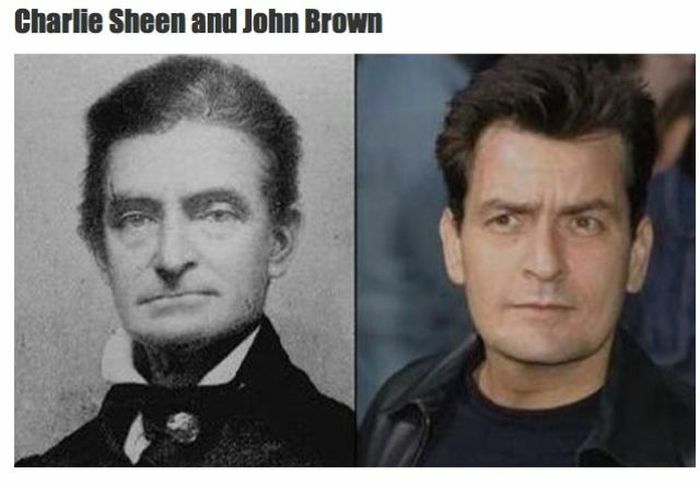 Compare the roles Jack Black portrays to Tom Cruise where he is always over-reaching... ffs - Jack "Reacher." 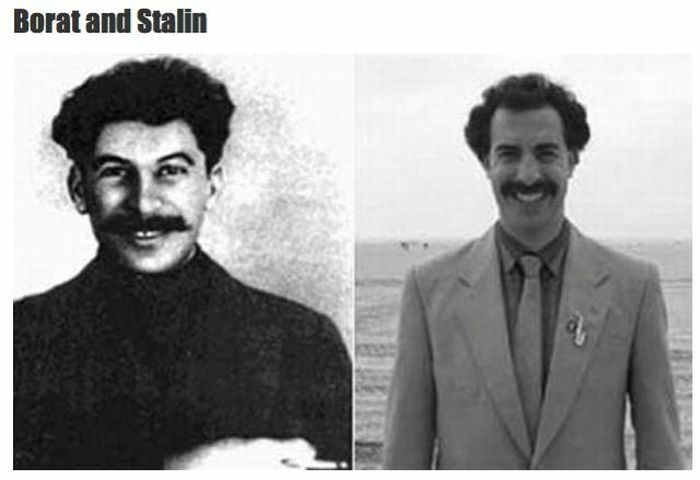 #10: That guy on the left rather Looks like the bad guy from Die Hard 2, Jeremy Irons.